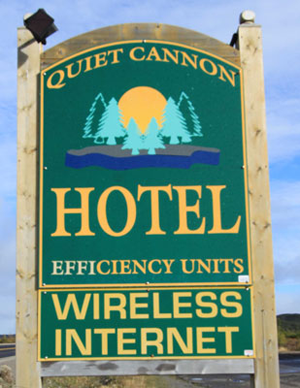 At the Quiet Cannon Hotel, we offer the best service on Fogo Island. When you book with us, you can expect friendly staff and a relaxing environment. Located next to the ferry dock, we are perfectly located for your stay on Fogo Island. We have 11 exceptionally clean & comfortable rooms and 2 fully equipped housekeeping units with private patio decks. Book with us for your next stay on our beautiful Fogo Island.